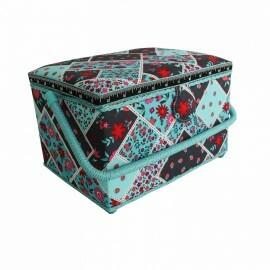 Discover the rectangular Amsterdam sewing box with colorful graphic pattern. 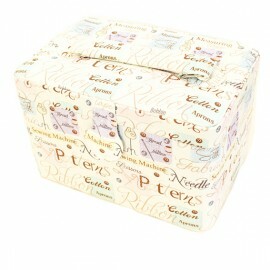 Take care of all your haberdashery accessories with this pretty 100% cotton fabric box by Prym. Light and practical with its wide handle, it will be ideal to gather all your equipment! 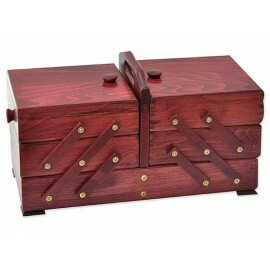 Discover the Needle & Thread sewing box with sewing theme pattern. 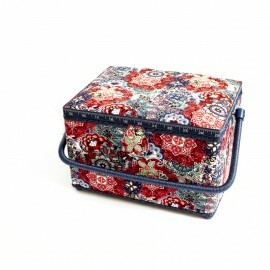 Take care of all your haberdashery accessories with this pretty 100% cotton fabric box by Prym. Light and practical with its wide handle, it will be ideal to gather all your equipment! 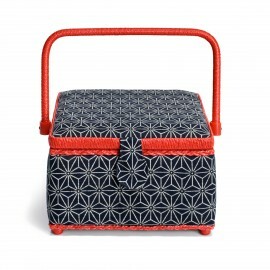 Discover the rectangular blue jean Dandelion sewing box with graphic pattern. 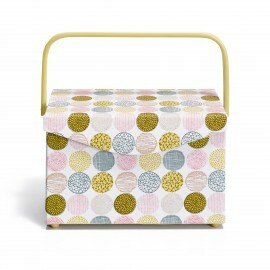 Take care of all your haberdashery accessories with this pretty 100% cotton fabric box by Prym. Light and practical with its wide handle, it will be ideal to gather all your equipment! 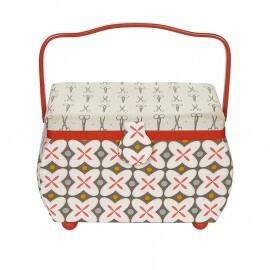 Discover this red sewing box with scissor and retro graphic pattern. 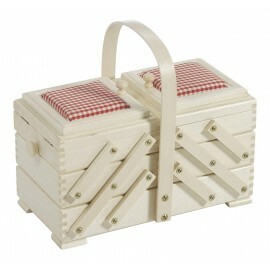 Take care of all your haberdashery accessories with this pretty 100% cotton fabric box by Prym. Light and practical with its wide handle, it will be ideal to gather all your equipment! 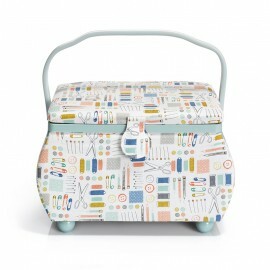 Discover this sewing box with scissor and retro graphic pattern. 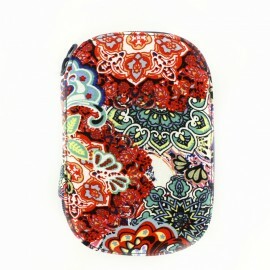 Take care of all your haberdashery accessories with this pretty 100% cotton fabric box by Prym. Light and practical with its wide handle, it will be ideal to gather all your equipment! 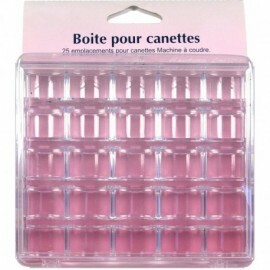 This rigid box of the French brand Bohin is made of superior quality transparent plastic. 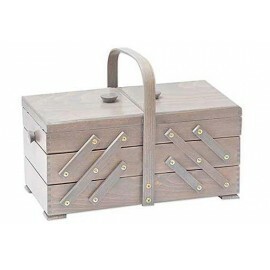 Unique object of decoration, it is easily transportable thanks to its handle and its security system to protect your items. 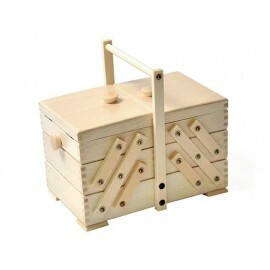 Take care of all your haberdashery accessories with this light and practical box! 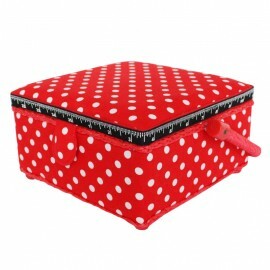 Discover the small square red dot sewing box. 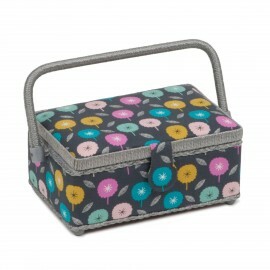 Take care of all your haberdashery accessories with this pretty 100% cotton fabric box. Light and practical with its wide handle, it will be ideal to gather all your equipment! 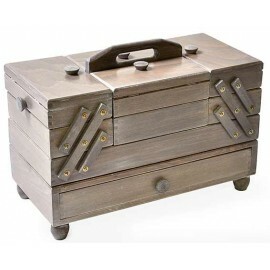 Discover the square Star taupe sewing box. 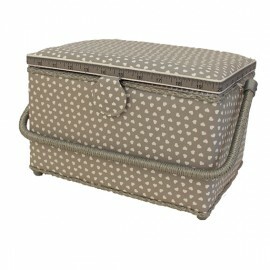 Take care of all your haberdashery accessories with this pretty 100% cotton fabric box. Light and practical with its wide handle, it will be ideal to gather all your equipment! 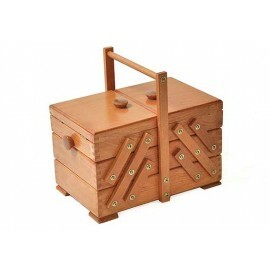 Discover the Constellation square sewing box. 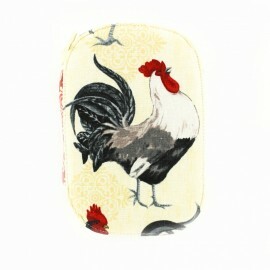 Take care of all your haberdashery accessories with this pretty 100% cotton fabric box. Light and practical with its wide handle, it will be ideal to gather all your equipment! 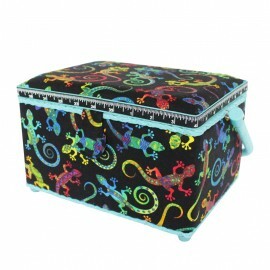 Discover the Gekko rectangular sewing box with colorful reptile pattern. 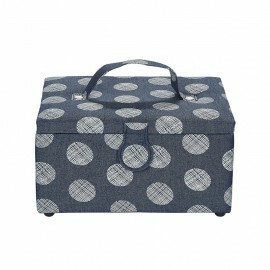 Take care of all your haberdashery accessories with this pretty 100% cotton fabric box. Light and practical with its wide handle, it will be ideal to gather all your equipment! 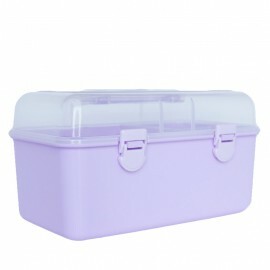 Discover the lilac rectangular storage box with its transparent plastic double compartment. 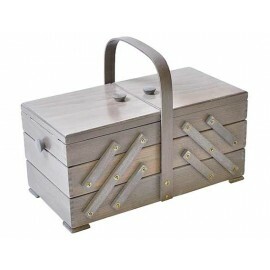 Take care of all your haberdashery accessories with this light and practical box. 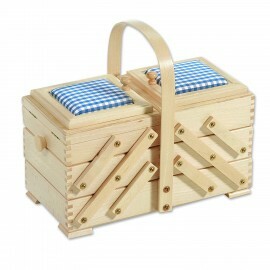 It will be ideal to gather all your sewing equipment! 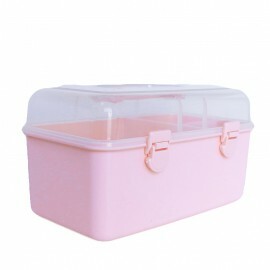 Discover the pink rectangular storage box with its transparent plastic double compartment. 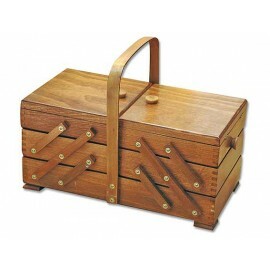 Take care of all your haberdashery accessories with this light and practical box. 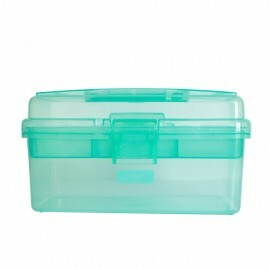 It will be ideal to gather all your sewing equipment! 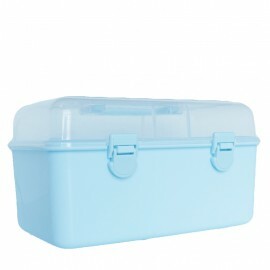 Discover the blue rectangular storage box with its transparent plastic double compartment. 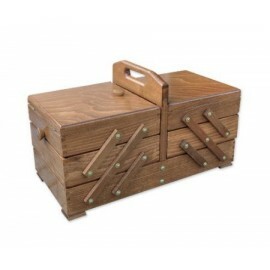 Take care of all your haberdashery accessories with this light and practical box. 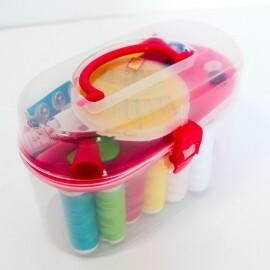 It will be ideal to gather all your sewing equipment! Discover the rectangular sewing box with dandelion pattern. 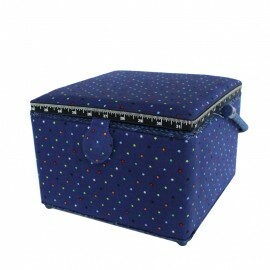 Take care of all your haberdashery accessories with this pretty 100% cotton fabric box. 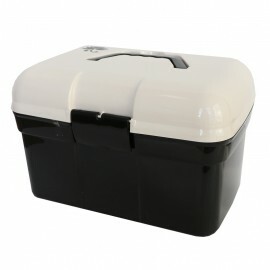 Light and practical with its wide handle, it will be ideal to gather all your equipment! 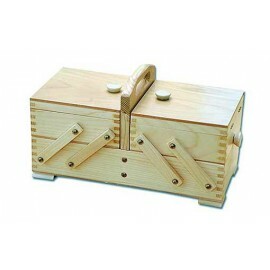 Discover the rectangular sewing box Fruit & Flower. 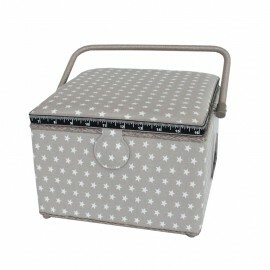 Take care of all your haberdashery accessories with this pretty 100% cotton fabric box. 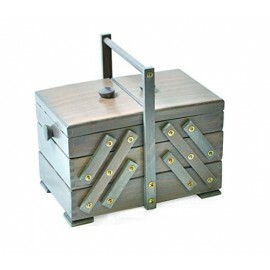 Light and practical with its wide handle, it will be ideal to gather all your equipment! 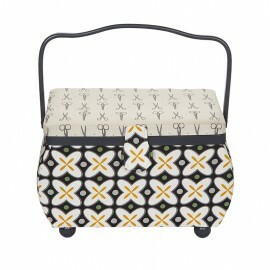 This rectangular handled sewing box is covered with a very nice sewing-themed fabric ! 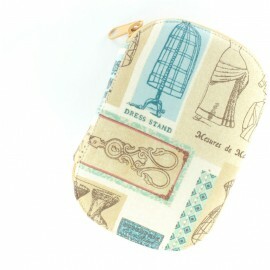 Take care of your haberdashery accessories by storing them in this pretty sewing cassette ! 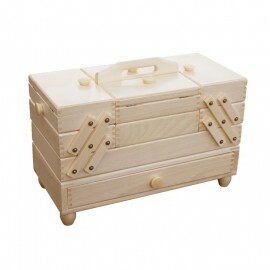 High quality wooden sewing box made in Germany. Lovely sewing kit. 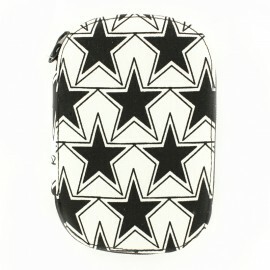 Ideal to carry your sewing tools everywhere easily ! 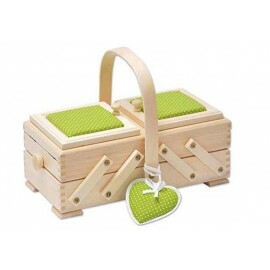 Gather your sewing supplies and haberdashery tools in our wonderful sewing boxes! 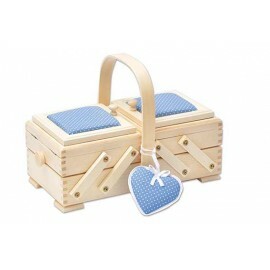 Discover our cute Victoria design " L " sewing box. 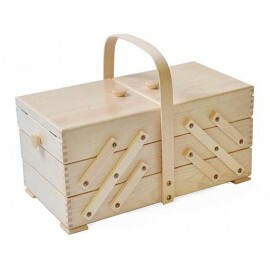 Gather your sewing supplies and haberdashery tools in our wonderful sewing boxes! 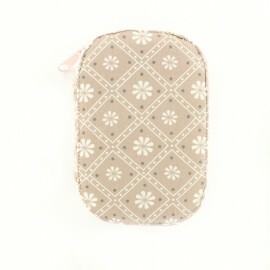 Discover our cute hearts on grey background " L " sewing box. 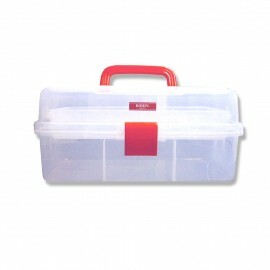 Very useful transparent box to tidy up your sewing tools. 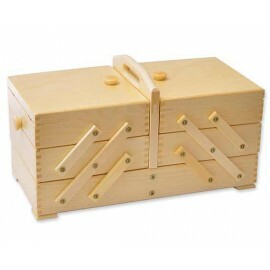 Gather your sewing supplies and haberdashery tools in our wonderful sewing boxes! 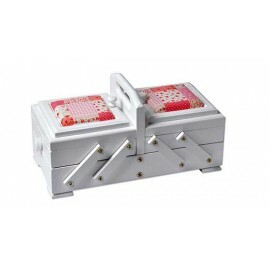 Discover our cute small transparent sewing box. 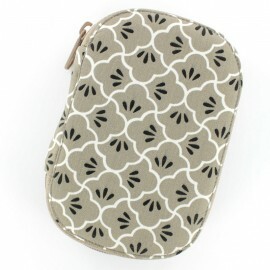 This pretty sewing pouch is very easy to carry and includes everything you need to get started in sewing or as a small sewing accessory pouch. The pouch contains 12 bobbins of thread of different colors, needles, a thimble, a tape measure, buttons, a pair of scissors, a ripper, pins.